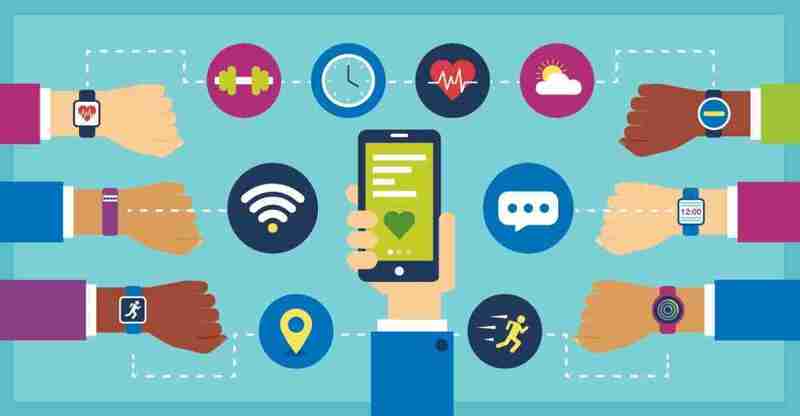 In recent years, a lot of discussion in the human resources world has revolved around the value of employee wellness programs. There’s a good reason: A growing body of research suggests wellness programs can benefit companies in a number of ways, from lowering costs of health care, workers’ compensation, and disability coverage to reducing injuries and absenteeism and improving employee morale, loyalty, and productivity. This entry was posted in Sportovia on February 18, 2018 by piotr. Sportovia is a powerful tool to plan, track and analyse your trainings. As long as you manage your workouts by yourself, Sportovia is and always will be free, equipping you in a vast number of useful tools and keeping you motivated in developing as an athlete. Once you decide to move forward, you can also find, hire and communicate with a personal coach who will help you reach your goals. Feel like a pro and develop even faster!